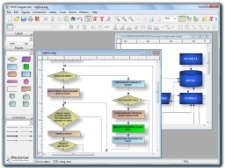 EDGE Diagrammer can create flowcharts and similar diagrams with minimal effort. 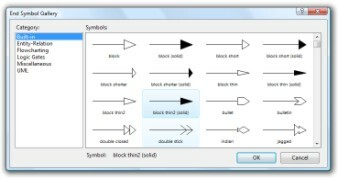 As you draw your diagram, EDGE Diagrammer connects lines to figures and attaches labels to lines. It remembers these relationships and adjusts automatically when you move objects around. It can also adjust the size of a shape when you add text to it. 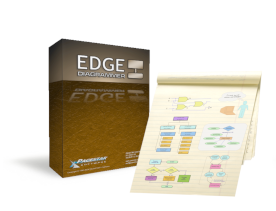 EDGE Diagrammer stands out from the crowd because it can be used effectively in the first few minutes with no prior knowledge or training. It lets you create diagrams the way you think is most natural. Most tasks can be accomplished in multiple ways so that the way you prefer is usually available and does what you expect. This attention to your convenience and productivity is reflected throughout the product. 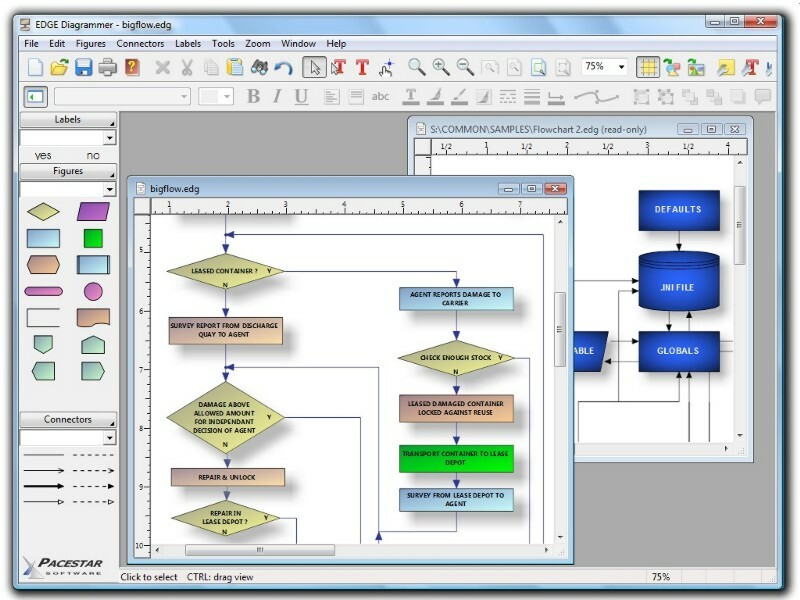 Includes several pre-defined diagram templates such as flowcharts, block diagrams, org charts, computer diagrams, network diagrams, and general purpose diagrams. 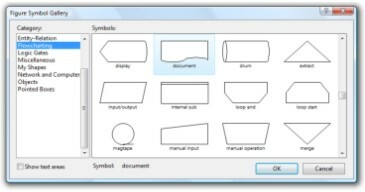 Reshape: Many predefined figures are reshapeable. Each has one or more reshape handles (shown here in yellow). You can adjust the reshape handle to alter the shape of figure to your exact requirements. Divided symbols contain more than one text compartment like the one shown. You can reshape and resize each of the compartments using reshape handles described above. 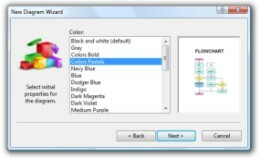 Divided figures are also special because they understand how the figure is intended to be used and they use this knowledge to control resizing the figure and adjusting text.